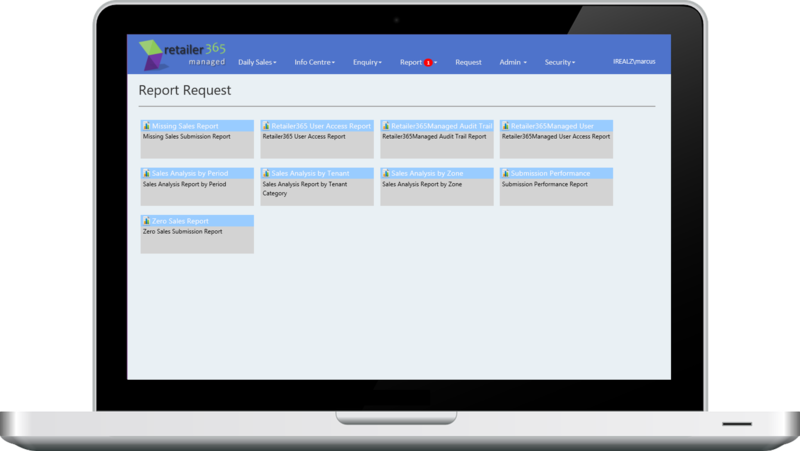 Automation of Sales Reporting with email alert for missing sales or submission errors. 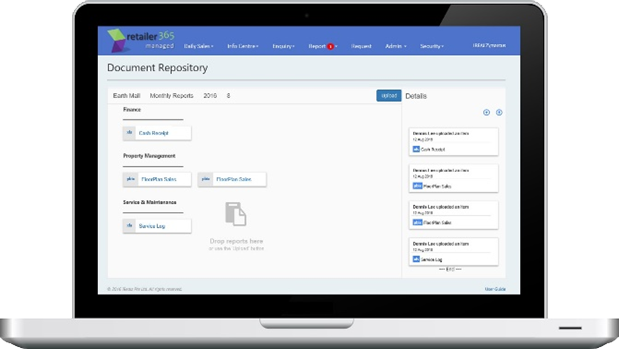 Tenant portal for document sharing including Mall policies, guidelines and forms. Mobile App for Tenants to submit requests and report issues. Auto-deactivation of tenant login based on Lease Expiry date and threshold settings. 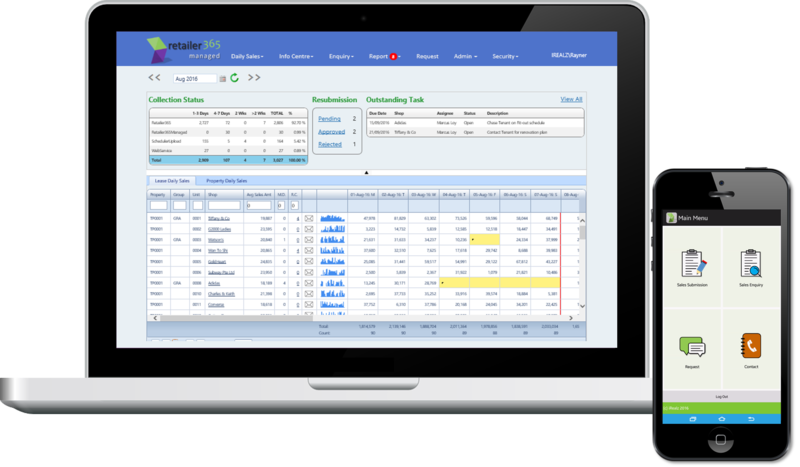 Reduce cycle time for Percentage Rent billing and reporting. Document Repository for Mall Management to share documents with Tenants, including Fit-Out Policy, Operating guidelines etc. 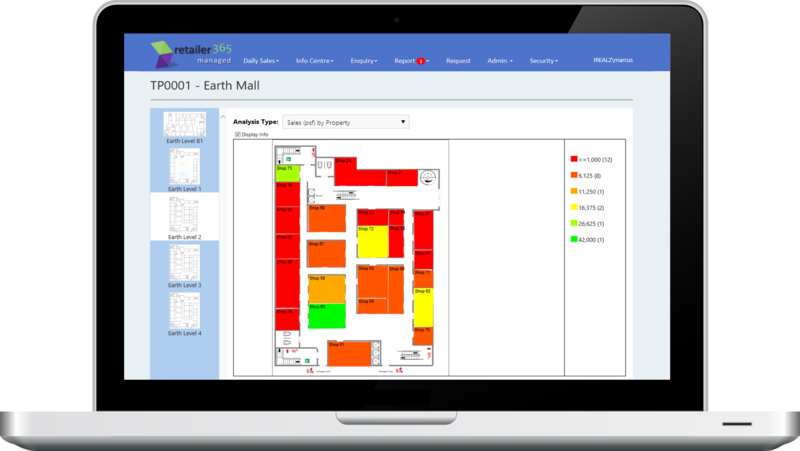 Analysis by Tenant, Zone, Tenant Category, Store Category, etc.